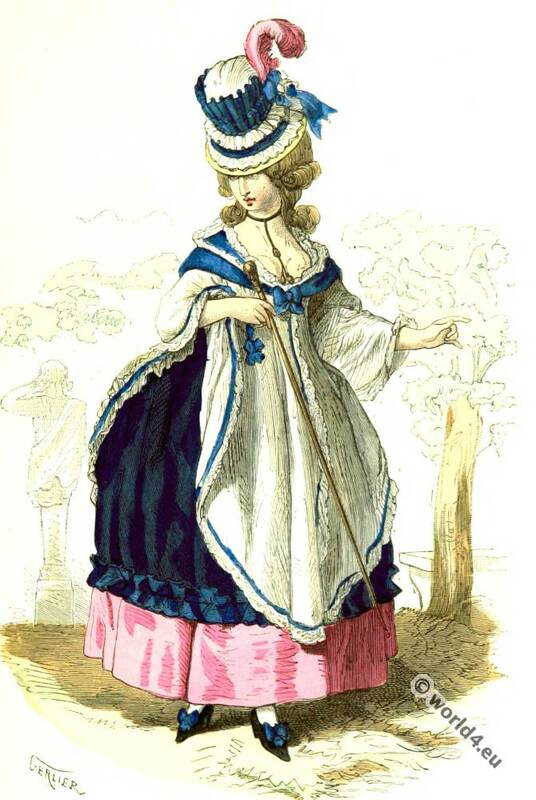 Bourgeoise woman costume in 1781. Home » Bourgeoise woman costume in 1781. This entry was posted in 18th Century, France, Rococo and tagged Paris à travers les siècles, Rococo fashion on 12/3/15 by world4.